How Steve Jobs Started - The amazing Life Of Apple's Founder and inspires and motivate future enterpreneurs. As people around the world wondered if innovation at Apple had stopped with Steve Jobs, we want to share with you a snapshot of the genius’s life. How did Steve Jobs start? His life story is not a straight line, but more like a winding path. From his early years it’s clear that Jobs had no grand plan in the beginning. His search for himself took Jobs through India, Buddhism, psychedelic use, attempts to become an astronaut and start a computer company in the Soviet Union. 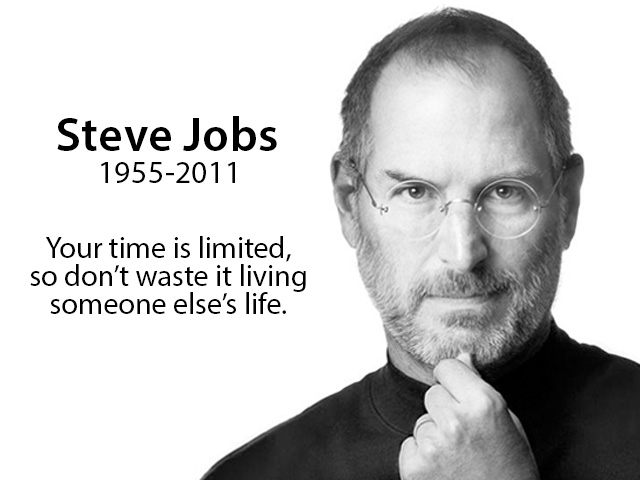 However winding his path at time, Jobs did find inspiration and creativity in himself at certain periods of his life. If there is a pattern of creativity and genius that his life can reveal, here is his timeline.